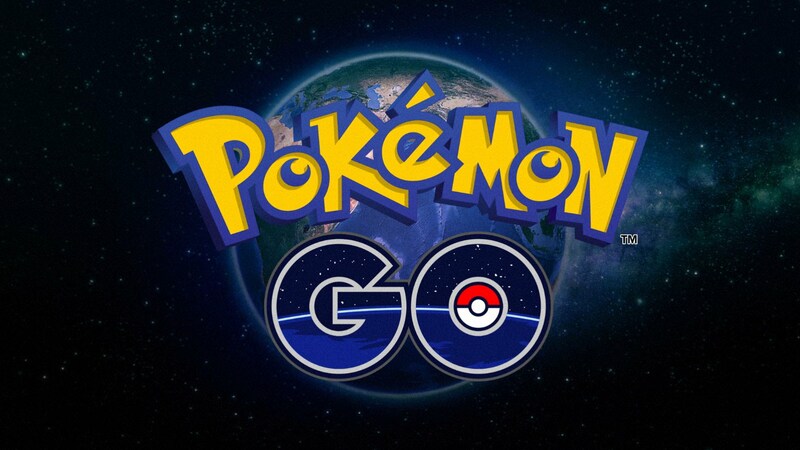 Sensor Tower is reporting that Pokemon GO managed to make $80 million in November. Since $32 million was generated in November 2017, the game has seen a 150% (2.5x) increase compared to last year. Japan led player spending at 37% for $29.6 million. The United States was just slightly behind at 32% for $25.6 million. Sensor Tower adds that year-over-year spending increased in the U.S. at roughly 232% (3.3x) more than the $7.7 million estimated players spent last November. Japanese revenue also rose approximately 139% (2.4x) compared to last November when about $12.4 million was spent.